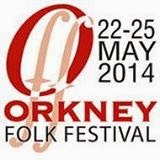 We would like to wish you all a very happy Orkney Folk Festival weekend! Whether you are looking forward to hearing one of the many visiting acts, enjoying a session with some of our very own home grown Orkney talent, or just soaking up the atmosphere as Stromness buzzes with life and music, don't forget to visit the Stromness library, where you can borrow CDs of many of the star performers from previous years. Did we mention that CD loans are now FREE! So there's even more to enjoy in Stromness this Folk Festival weekend - all we need now is the sun to come out! Orkney Nature Festival 2014 starts tomorrow (Saturday 10th May) and runs until Sunday 18th May. 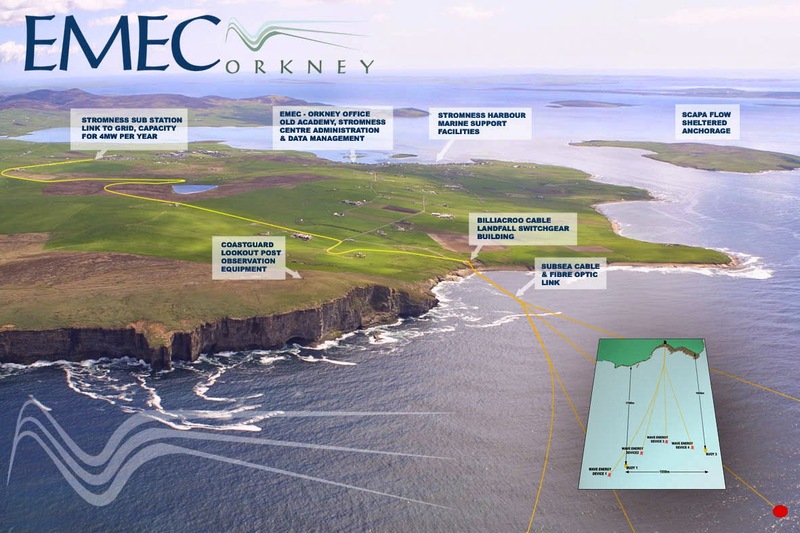 Download the programme to see all the exciting activities and events, that will get you out and about and discovering Orkney's wonderful natural environment. 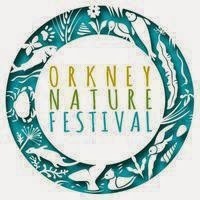 You can also keep up to date with news and events throughout the festival on the Orkney Nature Festival facebook page. The organisers have even made a short film of highlights from last year's festival so you can get a taste of what to expect. Orkney Nature Festival 2013 from Orkney Nature Festival on Vimeo. Don't forget you can find lots of field guides and nature books here at the library to help you learn more about the animals, plants and birds that you spot. 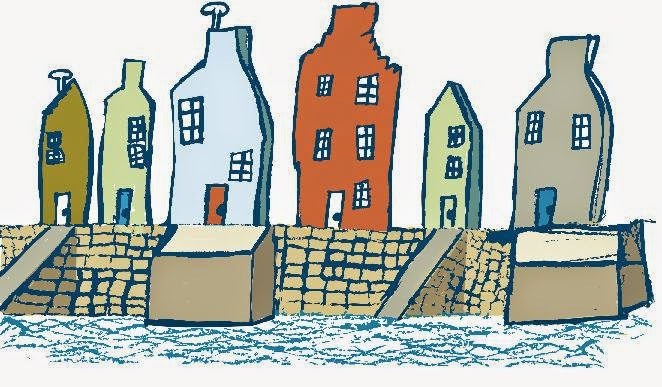 We wanted to share this lovely little film about Stromness with our blog readers. 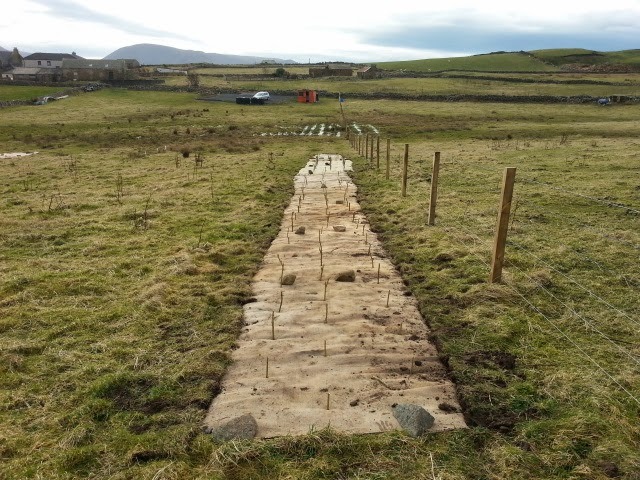 It has been made by P6 pupils at Stromness Primary School working with the Stromness THI team as part of the wider 'Stromness from the Sea' project. 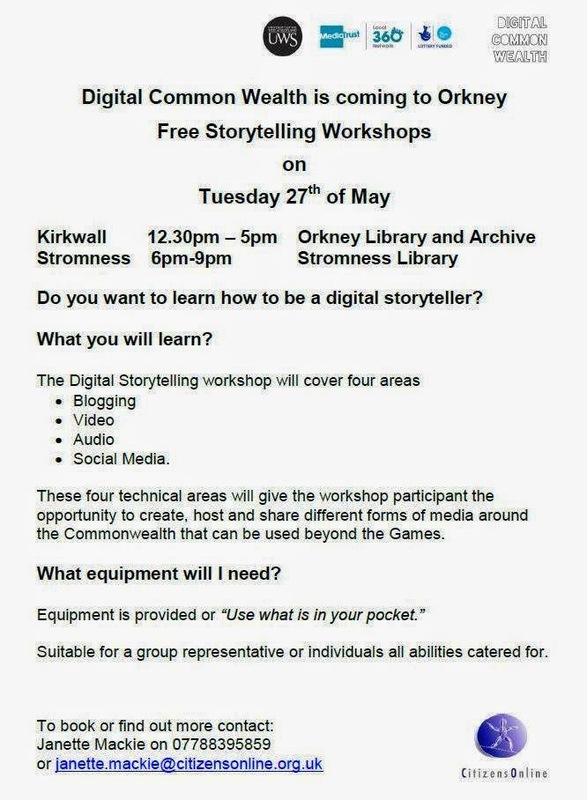 After learning about the history of Stromness and its relationship with the sea, the pupils carried out research, wrote the script, did all the drawing and animation, and recorded the soundtrack, in collaboration with teachers and local experts. Stromness From The Sea from SPS on Vimeo. 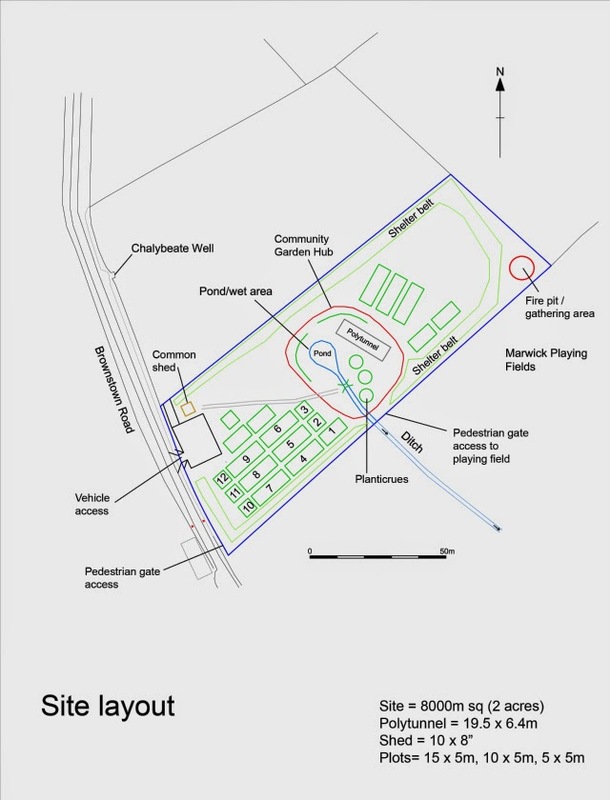 You can read more about the project here,and find out more about the town on the Stromness website. As well as being available to view on the website the film will also be shown on the MV Hamnavoe during sailings. 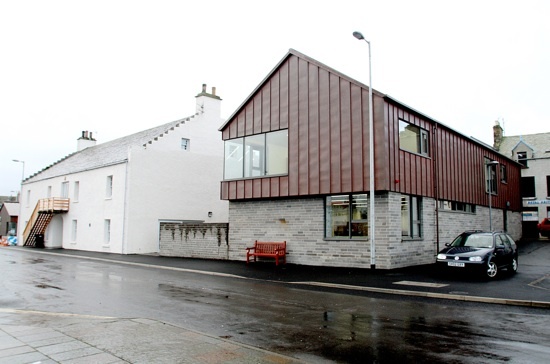 Stromness Library will be closed on Monday 5th May due to the public holiday. We'll leave you with a thought on locked libraries from Virginia Woolf. 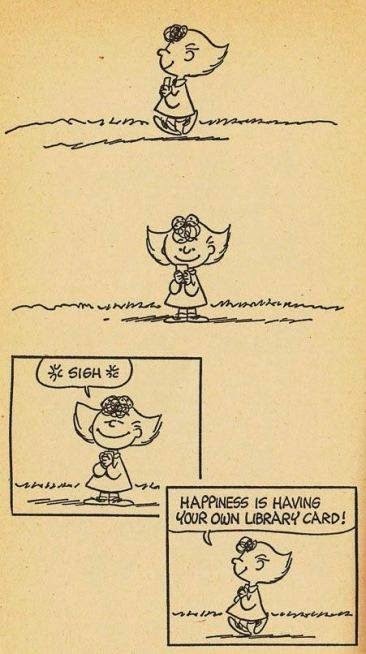 Don't worry we'll be open again as usual on Tuesday 6th May from 2pm-7pm.